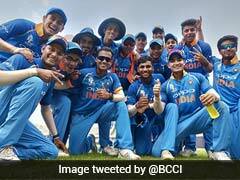 India will be without the services of Hardik Pandya, Axar Patel and Shardul Thakur for rest of Asia Cup 2018 with the trio being ruled out of the tournament due to injury. 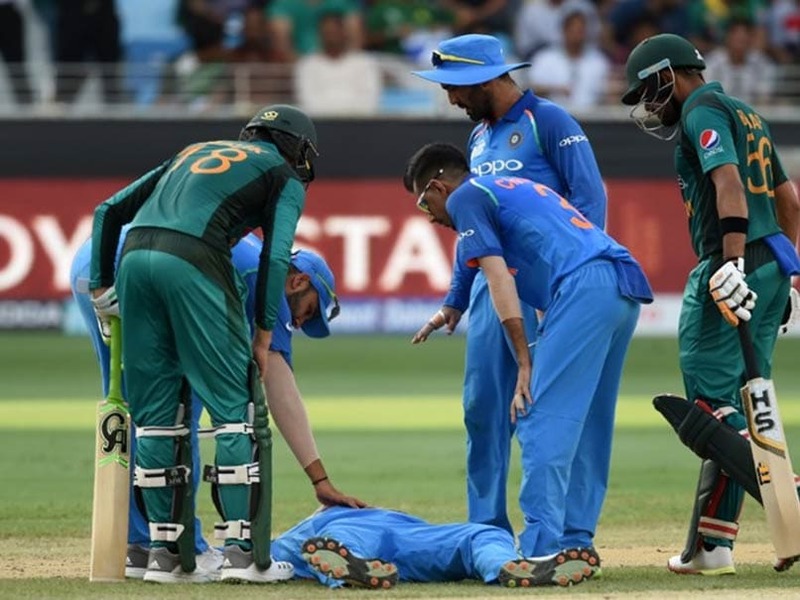 All-rounder Hardik Pandya suffered an acute lower back spasm during the India vs Pakistan Group A match at the Dubai International Cricket Stadium on Wednesday. Pandya was visibly in pain and had to be stretchered off the field. The incident took place in the 18th over (17.5) when he missed his footing in his follow-through. 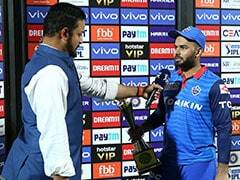 Deepak Chahar, Ravindra Jadeja and Siddharth Kaul have been named as the replacements for the injured trio and will join the team on Thursday. "All-rounder Hardik Pandya suffered an acute lower back spasm during the game against Pakistan and is undergoing treatment and assessment by the BCCI medical team. He will be unavailable for the remainder of the series. 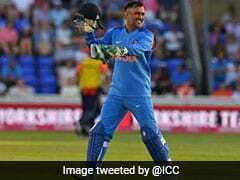 Deepak Chahar will replace Hardik Pandya in the squad," a BCCI statement said. Meanwhile, like Pandya, Axar too suffered an injury during the India vs Pakistan encounter. 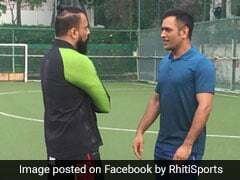 The left-arm spinner injured his left index finger while fielding and following a scan it was revealed that he had a tendon tear. Axar Patel will make way for Jadeja, who will join the team at the back of impressive performances with both the bat and ball in the final Test against England at The Oval, London. Right hip and groin soreness has ruled Thakur out of the tournament. 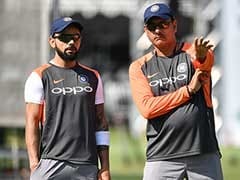 The pacer was part of the Indian playing XI for the match against Hong Kong but will take no further part in the Asia Cup with Kaul being called up as his replacement. India's next Asia Cup assignment will see them take on Bangladesh in the Super Four stage on Friday.